Born in 1966, as a child Domenico Scordari was fascinated by the beauty of nature and plants, so he spent a lot of his childhood with old local farmers learning from them old traditions and first of all the ancient herbal remedies used to treat small daily complaints. Very soon the strong connection with his land Salento and his extraordinary passion for nature and natural remedies will make him very important choices in his life. At 15 years old he began to work in the family company where he learns a strong experience becoming soon a great communicator and motivator. But the passion for nature knocked very hard, and so after about 8 years of experience in the world of direct salesfor the family business, at the age of 23 Domenico decides to follow his dream dedicating himself withenthusiasm to the ancient herbal remedies. 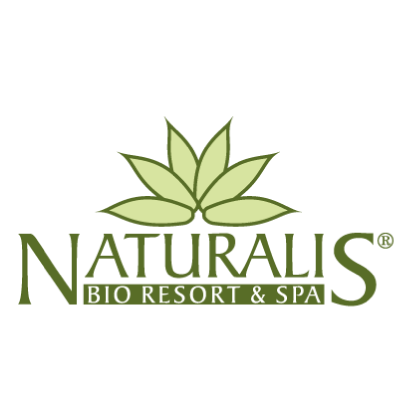 He founds N&B Natura & Benessere in 1989, a small artisanal production laboratory of herbal extracts and natural solutions to be proposed to doctors, pharmacists anddermatologists as well as in spas. 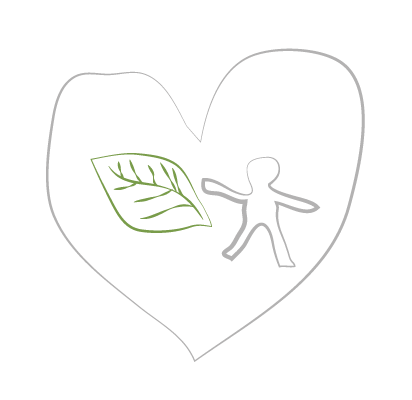 Following People & Planet First mission and according to the B CORP certification obtained in 2016,Domenico Scordari is always very committed to the defense and enhancement of the Salento environment and he creates many initiatives to stimulate consciences about the importance of sustainability and about therespect for man and nature. One of the latest and most important initiatives is MARTANO CITTA’ DELL’ALOE, a real example of collaboration between private business and public institutions through the donation and plantingof over 3,000 Aloe plants within all the flowerbeds and parks of the City of Martano, transforming it in the first aloe city all over the world. Special guests at the event were the actress Helen Mirren and the famous director Taylor Hackford. In 2002, following a clear vision, Domenico Scordari decided to buy an ancient peasant farm, an agricultural estate of 15 hectares where he choose to concentrate all the process of organic cultivation and extraction and achieving an organic certification on the entire production cycle. Everything with the strong belief that following the whole production cycle is the only way to guarantee the highest level of natural quality in his products and to meet the growing demand for high and effective natural solutions. Today the company follows all the organic cultivations of Aloe Vera, Olives , Wheat, Wine, Lemons, Oranges, Figs,Pomegranates, Rosemary, Sage, Mint, Myrtle, Prickly Pear and Tobacco, from which the precious organic active ingredients are extracted. At the same time, he continues to invest a lot of energy in Research & Development in order to face the growing demand, he built in 2007 the new laboratories equipped with the most modern production technologies. But the most important aspect in Domenico’s project is the creation step by step of a team of expert, motivated and professional collaborators sharing with them his vision and passion for quality. The team becomes soon the real strength of N&B, enhancing the green quality concept and the ability to innovate the company, obtaining in such a way many important awards and prizes of national and international level. 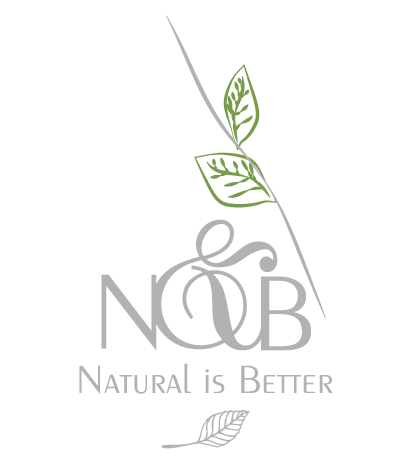 In just a few years N & B has conquered the Italian market first, later the European and international one, becoming the supplier of many important companies of the cosmetic sector for which he creates, with the formula of private label, high quality products, taking care of the realization step by step . In 2012 Domenico and his wife Marinella decided to renovate the old farming village within their own agricultural estate transforming it into Naturalis Bio Resort & Spa, a refined 5-star hotel appreciated today by guests all over the world. The main reason for which they decided to make this important investment is in particular to say THANK YOU for the precious trust that many international customers given to the company, hosting them at the exclusive resort because without their trust none of what has been accomplished. A special way to return all the precious attention and positive energy received, in line with its People & Planet First mission. The Carthusian recovery of the ancient farming village whilst respecting the history of the territory and maintaining its green concept allowed Naturalis to immediately receive the GREEN TRAVEL AWARD as the best organic accommodation facility in Italy . In the years, Naturalis received many important recognitions and above all become a destination for one very demanding sector of international tourism.